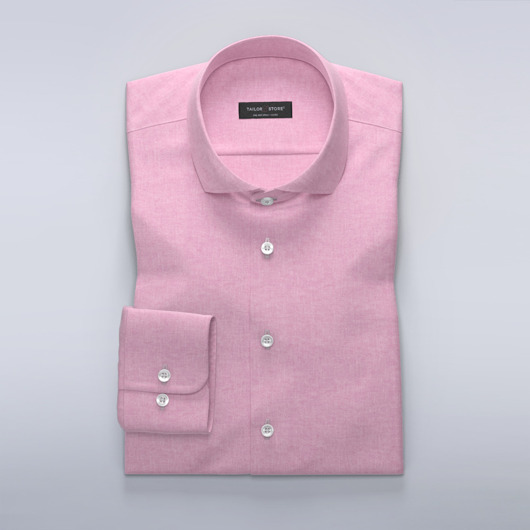 Oxford dress shirt with a solid colour. Durable and soft to wear. 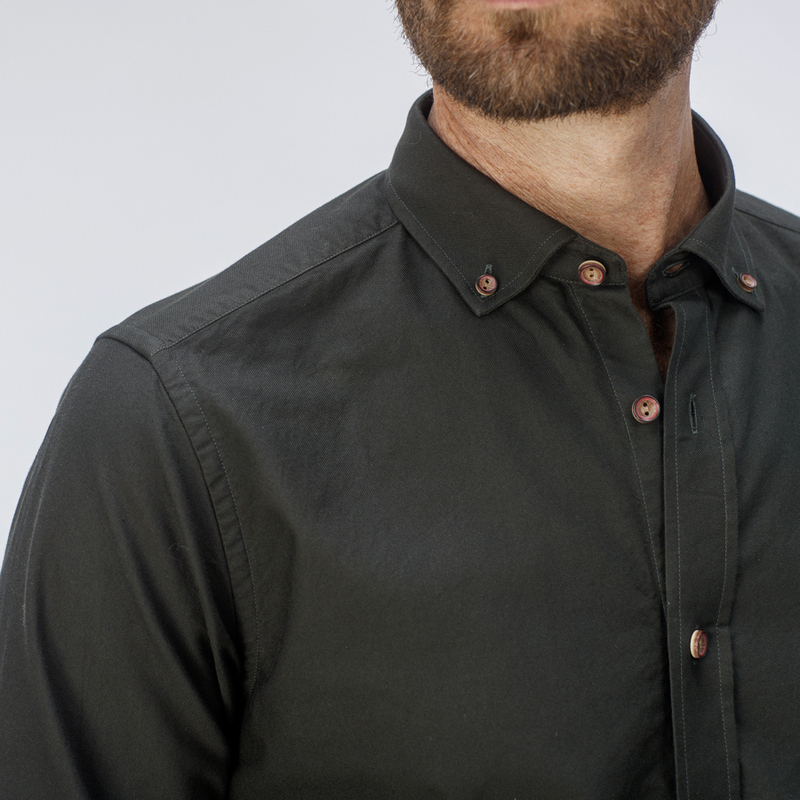 Oxfords are versatile and popular casual dress shirts. Order this design with our Cattolicia buttons for a subtle contrast or customize to your preference. Made to your measurements.